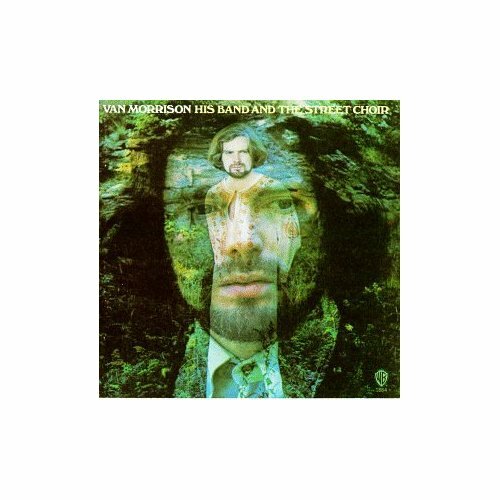 His Band and the Street Choir appeared at a time--1970--when Van Morrison was building on the great critical successes of Astral Weeks and Moondance. His third Warner Bros. album contains a number of radio-friendly tracks clearly aimed at the singles market and few clues of the serious, brooding melancholy of Astral Weeks. Kicking off with the jaunty "Domino," the album is generally dominated by uptempo swingers such as "Call Me Up in Dreamland," "Give Me a Kiss," and "Blue Money." The cover photography and liner notes by then wife Janet Planet reveal a smiling Morrison and hint at a newfound personal contentment. This mood did not last long after Van left the artists' community of Woodstock. But even here, in "I'll Be Your Lover Too" and "Crazy Face," there are moments that are essential listening for fans of his sullen splendor and mysticism.